There’s something special about brewing a type of tea that places a great deal of focus on the tools of tea making and the centuries-old traditions of these enchanting beverages. Wonderfully visual and exquisitely ceremonial, matcha tea is one of those special teas that makes tea brewing feel like an art form. From brewing matcha the traditional Japanese way just like monks did 800 years ago to crafting new blends and flavors using matcha as a base, this tea offers a fully immersive tea experience right from the beginning. From the moment you pop open the lid of the matcha tea tin and breathe in the sweet aroma of the vibrant puff of green powder, you know this is going to be an exceptional experience. Use the following techniques to avoid the common pitfalls that detract from the matcha experience and learn how to prepare a frothy brew every time. Matcha is a Japanese green tea that is made using a fine green powder and results in a creamy, frothy beverage that feels as good as it tastes. 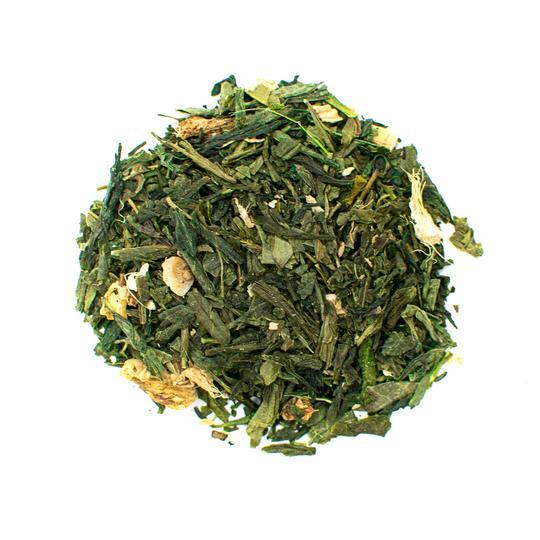 Matcha green tea is a fine powder that is made by grinding up the entire leaf of the plant. This results in a wide array of health benefits that are more potent than other loose leaf teas or tea bags where only the infusion is consumed and tea leaves are strained out or removed. Not all powdered green teas can be labeled as matcha and it's important to pay attention to this as some tea sellers will try to label all powdered tea as matcha. 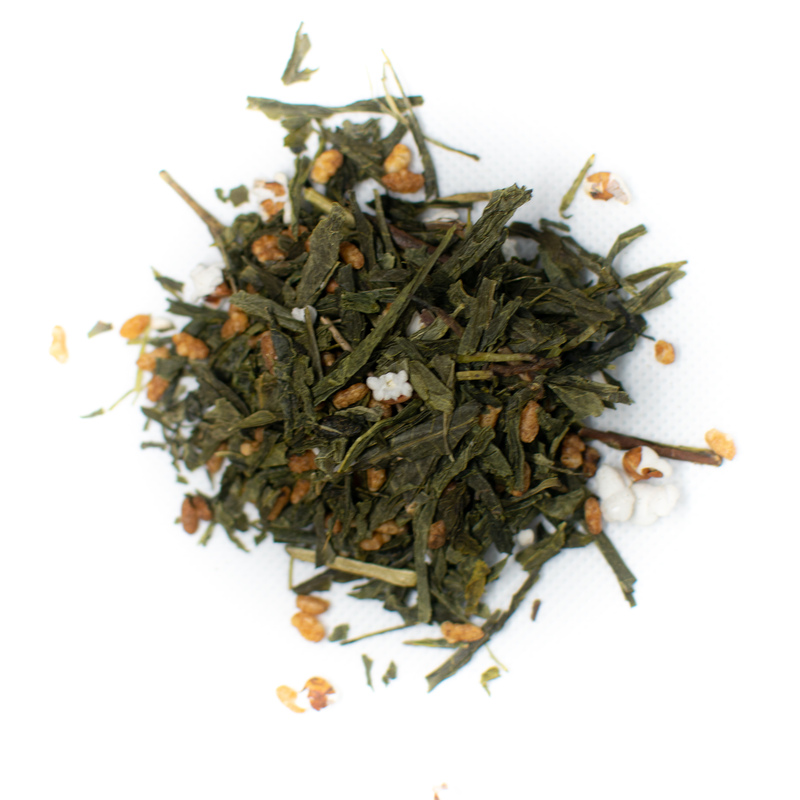 Another common powdered green tea that is often confused with matcha is known as sencha. 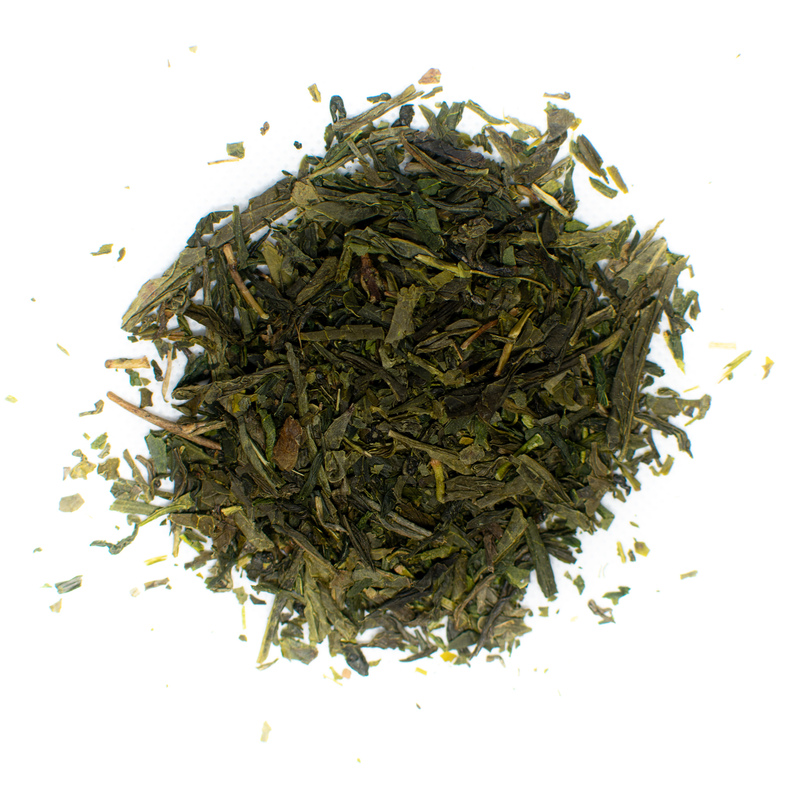 The difference between sencha and matcha lies largely in the production process. For matcha tea, only the best parts of the leaf are used in production, while sencha uses all parts of the leaves plus stems and veins. Matcha tea is ground using granite stone grinders while sencha is ground using large machines that result in a coarser powder and yellow-brown hues when brewed. Matcha green tea is characterized by its vibrant green hue and offers a sweet, vegetal taste that is earthy and rich. Matcha tea contains naturally occurring caffeine, but it is released more slowly than coffee so it has a smoother effect. High levels of chlorophyll and amino acids lend a vegetal taste to this tea and other compounds add a sweet aftertaste that lingers. Matcha tea is a fairly simple tea to brew once you understand the basics. This tea is not very temperature sensitive or delicate, leaving a lot of leeway for errors and mistakes that delicate teas such as jasmine do not afford. Unfortunately, many people still have problems getting the matcha to reach the proper consistency, but if you follow the guidelines below, you'll brew a perfect, frothy cup every time. Matcha tea is deeply ingrained in cultural and spiritual ceremonies and brewing this type of tea can be a true art form. While you can always enjoy a simple cup of matcha tea, the unique tea ware, tools and process behind the brewing of matcha for ceremonial purposes can add an exquisite dimension to your tea drinking experience. Here, we'll show you how to brew matcha tea a few different ways so you can fully enjoy drinking your tea. Brewing matcha tea the Japanese way involves a few simple tea tools. First, you'll need a wide-brimmed bowl. You can invest in a beautiful matcha tea cup or tea bowl or simply use a large café-au-lait style mug or a small soup bowl. Part of traditional Japanese tea ceremonies is to enjoy the tools used in the tea making process, so make sure to select tools that feel good in your hands and add to the experience. 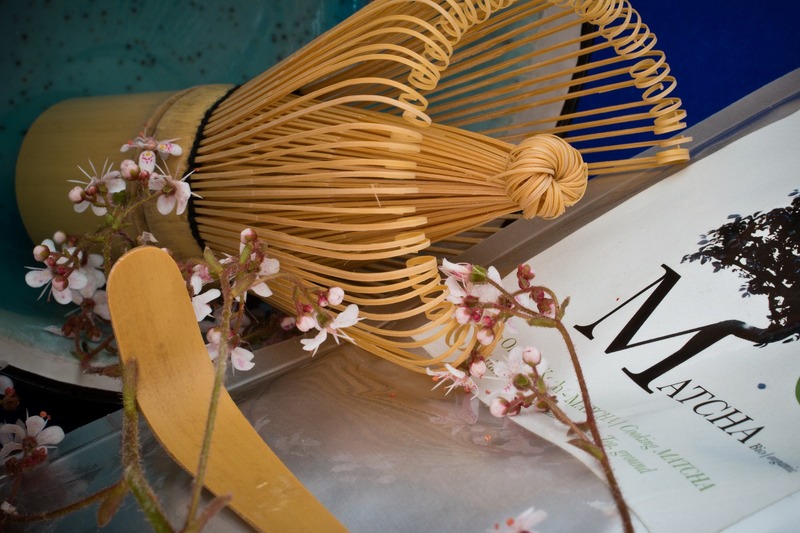 Next, you'll need a bamboo whisk, known in Japanese as a chasen. 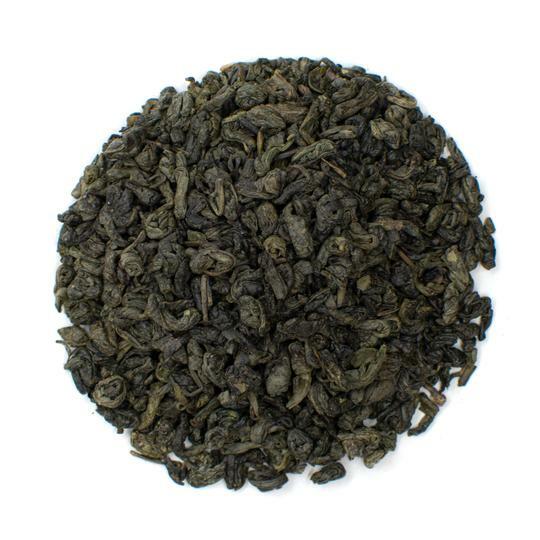 You can find these at online retailers such as Amazon or at your local tea shop. Lastly, you'll need a fine mesh tea strainer. Speaking of the right tools, the most important part of brewing a flavorsome matcha tea is to start with high quality tea powder. Matcha tea is most often sold in delicate tins, but is also available in bagged form — just make sure that the packaging is opaque and resealable to avoid distortions to flavor from light and air. Just like powdered spices and ground coffee, matcha powder loses its flavor and potency as it ages. Buy matcha powder that has a clearly labeled expiration date to ensure freshness and full-bodied flavor. You can use more affordable, lower quality matcha tea powders for lattes and smoothies, but to truly enjoy a full-flavored cup of matcha tea, it's best to stick to higher quality. The highest quality matcha tea generally comes from Japan so keep an eye out for where your green tea powder comes from. You can get some of the highest quality matcha tea from the Ippodo tea shop, Japan's most famous matcha location, which can be found in the heart of Kyoto or look online for ceremonial grade powders. Matcha tea is labeled differently in the U.S. and in Japan. In the United States, high quality matcha teas are referred to as ceremonial grade. In contrast, Japan labels matcha tea as either usucha — for thin teas that most Americans are familiar with — and koicha — for thick teas that are reminiscent of rich South American hot chocolate and feature strong flavor profiles. Whatever matcha tea type you decide to use, make sure to use the right amount when brewing. In general, use 2 grams of green tea powder for every 80 grams of water. We recommend using a scale for the most accurate results, but if you don't have one on hand, use 1/2 teaspoon of matcha for every 1 cup of water instead. Many people struggle to make their matcha teas frothy and smooth and the main reason for that is they don't sift their powder before brewing. Matcha tea powder has a tendency to clump and an impressive ability to stay clumpy, even when dissolving in water. For creamy, frothy matcha tea, always make sure to sift before adding your powder to your tea cup. To do this, use a fine mesh strainer or sifter and press down on the powder with a spoon or traditional spatula called a chashaku. Whether you are brewing a piping hot cup of matcha tea or making a frothy iced latte, you always want to use hot water for brewing. Matcha is not as temperature-sensitive as other green teas and delicate herbals, so you don't need to worry about the exact water temperature when brewing. Simply bring a pot of water to a boil, let it sit for 45 to 60 seconds and then pour. It's also useful to heat up your matcha tea cup or bowl by rinsing it with hot water. Make sure to pat it dry before adding your matcha tea to avoid diluting your beverage. Always make sure to use filtered or spring water and avoid tap water for the best flavors. The key to achieving creamy matcha tea with a delicate layer of foam on top is to whisk vigorously and in a zigzag motion. Start by whisking immediately after adding the water and tea powder to your cup. Whisk heartily with the bristles touching the bottom of the cup. Once you start to see the tea becoming frothy, gently raise the tea whisk to the top of the tea to whip soft foam. The most common matcha recipe is also the traditional method that has been used in Japan for centuries. If you want to host a traditional tea ceremony, this will be your go-to recipe. Step 1: Use a strainer and chashaku to sift 1 to 2 teaspoons of matcha powder into a cup or bowl. Step 2: Slowly pour 80 grams of hot water for every 2 grams of matcha green tea powder. Step 3: Whisk in a zigzag motion using a bamboo matcha whisk until the tea starts to become frothy. Step 4: While matcha is traditionally not sweetened, you can add coconut milk, almond milk and honey for a sweeter flavor. For many people who are new to matcha tea, the grassy and earthy flavors can be a bit overwhelming. Matcha lattes are a great way to introduce your taste buds to these unique and acquired flavors while still featuring sweet notes that are familiar and delicious. Matcha lattes are also a good way to cool of in the heat of summer as they can be enjoyed iced. Step 1: Sift 1 heaping teaspoon of matcha powder into your cup or bowl, making sure to break up any clumps. Step 2: Add 1 tablespoon of hot water and begin whisking vigorously immediately. Use a zigzag motion to whisk until the blend becomes frothy. Step 3: If you have an espresso machine, use the milk frother to steam your milk. If you do not have a milk frother, simply heat the milk on the stove until it's between 165 F and 180 F and use a hand frother to mix. Step 4: Pour the milk into your cup, making sure to use a spoon to hold the foam back. Once your cup is almost full, spoon the frothy foam onto the top and enjoy! Making matcha green tea doesn't have to be a complicated process. Stick to these essential techniques and easy steps and you'll have a perfect cup every time. Whether you enjoy the traditional tea ceremony recipe or prefer sweeter lattes, don't be afraid to get creative and mix it up by trying matcha in new ways. From matcha ice cream and chia seed pudding to matcha crepes and granola, there are tons of ways to enjoy matcha tea and foods. Drinking matcha is a great way to enjoy the health benefits of green tea and its 800-year use as a traditional ceremony tea can make the drinking experience more cultural and immersive. Dive into foamy, frothy cup of earthy tea with matcha green tea powder.